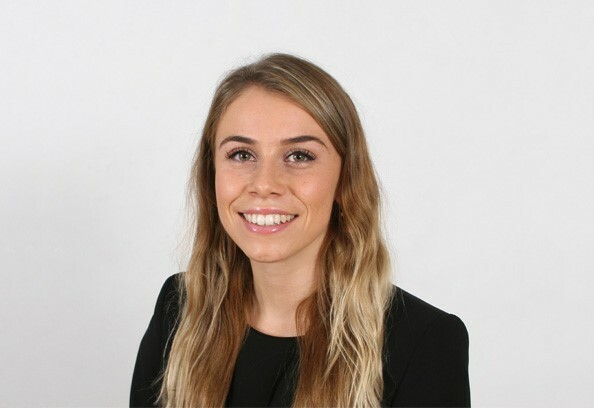 Prior to commencing pupillage, Elin worked as a research assistant at the Law Commission of England and Wales and then as a family paralegal at a first tier Legal 500 firm. As a member of the public law team at the Law Commission, Elin worked on a broad range of law reform projects including a project on divergent law and law-making in Wales commissioned by the Welsh Government. Whilst a paralegal, Elin gained valuable experience on matters relating to complex financial remedies and child arrangements including matters with an international element. Elin assisted on the Supreme Court case of In the matter of C (Children)  UKSC 8. During her studies, Elin volunteered at her university’s legal advice clinic, later becoming the director of the clinic. Elin also volunteered at the Free Representation Unit and represented clients in the Social Security and Child Support tribunal. Elin is on the Metropolitan Police Legal Services Panel of Barristers dealing with Family Matters. During her spare time, Elin enjoys running and spending time in the countryside. Elin has competed in numerous races including the London Marathon.